Jim Corbett National Park is considered to be the finest wildlife parks of India. However, the trip requires an exhausting walk through the wild tracks of the park. Thus, you need a comfortable stay within Corbett where you can unwind yourself and rejuvenate your body and soul for next day trip to the Park. 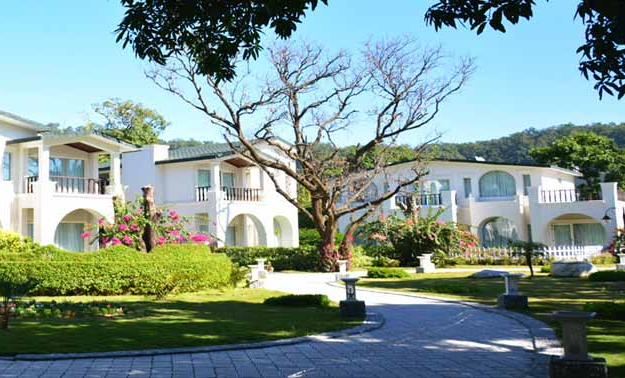 This luxurious hotel is located within Jim Corbett Park itself. The resort offers tranquil relaxation with perfect amenities. It carries 35 individual luxurious cottages with contemporary touch in furnishing and built. All cottages have air conditioners. Moreover, the services provided here at The Wild Crest are hospitable and will make you get fond of stay at the resort whenever you visit the Park. The common amenities offered by the resort include car parking, in-house restaurant, swimming pool, laundry and many more. 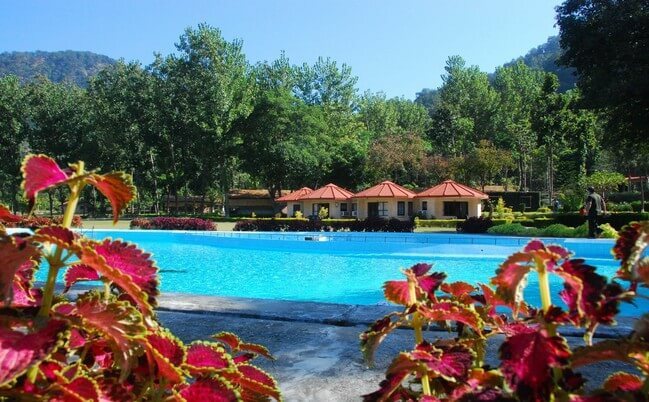 Tarangi Resort is yet another alluring hotel located in Jim Corbett Park. It has 21 luxurious and fully equipped cottages, which are comfortable for all guests coming from across the world. Simplicity is beauty is what the resort believes in. Highlighted facilities of the resort are spa and massage, pick and drop facility from and to the airport, swimming pool, restaurant, air conditioners, doctor-on-call service and many more. 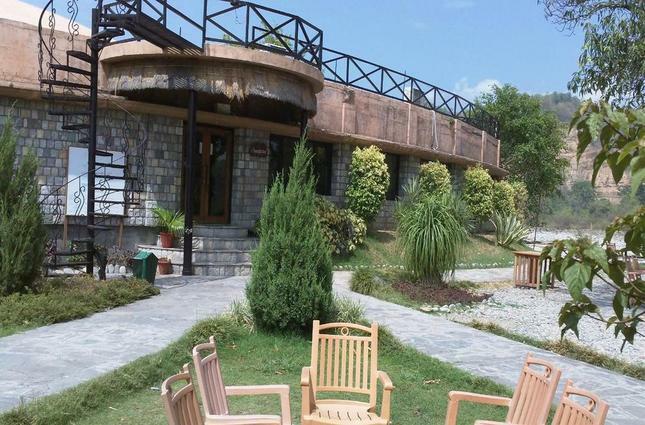 Located at the northernmost side of Corbett National Park, Ramganga Resort offers unmatchable hospitality. Popular facilities include swimming pool, games, laundry, room service and many more. If you are seeking for an affordable place within the wildlife Park, then this is the place for you. Wildlife safari and elephant safari are specially arranged for tourists staying at the resort. The hallmark of above mentioned hotels is that they firmly believe to offer world class services to all guests along with following eco-friendly stay for all. It is suggested to book one of the above resorts in advance for your dream stay at Corbett. A wildlife trip with a comfortable dwelling will be an experience of lifetime.